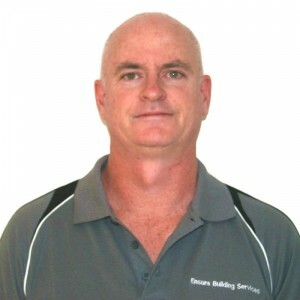 Ensura Building Service is a Queensland based building company, which specialises in insurance, domestic and commercial repairs. We pride ourselves on quick, reliable repairs and high quality customer service. Scott Cameron has a long history in the insurance and building industry, with over 22 years experience. Scott is renowned for his hands on approach, attention to detail and customer service skills. Scott is responsible for driving the company forward and has successfully managed approximately 5000 projects from start to completion over the last 7 years. With his building knowledge and excellent work ethics this will ensure the day to day running of the business is in good hands. Jacqui Cameron oversees all operations to maintain our high performance standards. Jacqui’s vast experience and expertise in negotiation, customer support and Team work is responsible for driving many of the business initiatives. 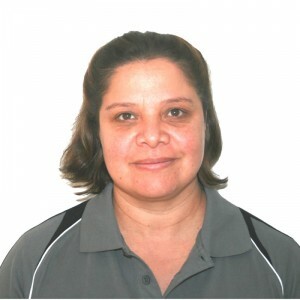 Narelle Adams is our Office Manager, who possesses over 7 years experience within the building industry. 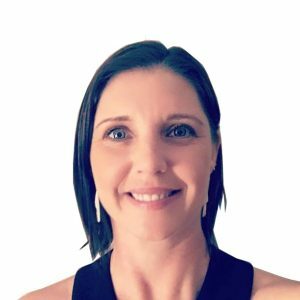 Narelle is responsible for our business administration, and as a result of her positive attitude and strong work ethics excels in providing exceptional customer service and administration duties for our company.